Something I need to do more often than I do is take care of my skin. You can have the best make up in the world but if you don't take of your skin first it isn't going to do anything. 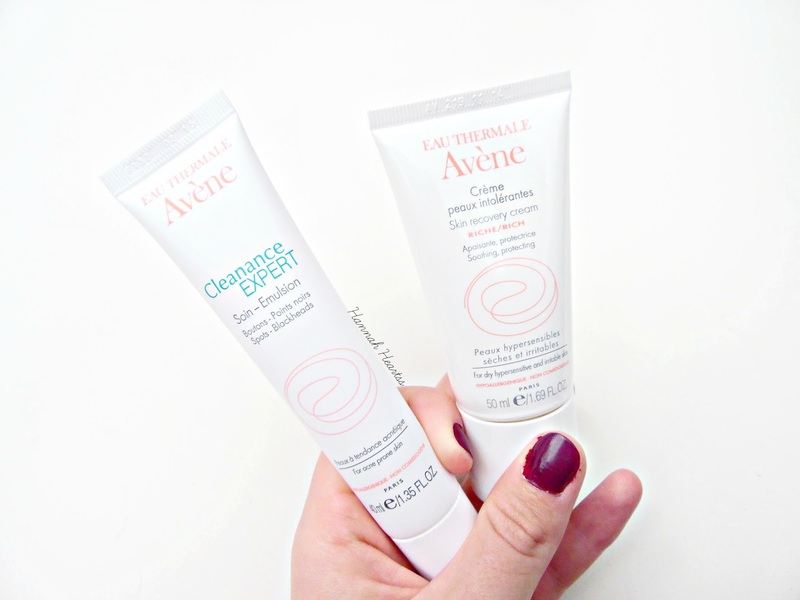 When it comes to skincare one brand I always trust is Avène, I have featured them many times in the two years that I have been blogging and some of the brands products have really saved my skin, as have these two. The Avène Cleanance Expert* is such a great product if you suffer from breakouts/acne and discolouration from them. I have been using this for a while now, full review here with before and after images, and whenever my skin acts up I always go back to this. I have said this in a few posts but I get extremely painful breakouts which are under the surface lumps which can last for weeks before they even start to go down and whenever I use this, they always go down so much quicker. I always notice that my breakouts have minimised the morning after I use this which is why I love it so much. This is perfect for blackheads too and it is one of the only products that will actually get rid of my blackheads! I always recommend this to anyone with issues with spots as it works wonders for me and has actually done a better job at getting rid of my break outs than prescribed products by my Doctor. If there is one thing I do nothing with my skin, it is moisturising it. But since I have had the Avène Rich Skin Recovery Cream* in my beauty stash I have found myself using it so much. My skin can be quite sensitive and pretty dry in patches and this has really helped keep my skin hydrated. I apply a small amount every evening to a cleansed face, it can be used morning and evening. This cream just really helps to calm down my skin and reduce the redness. I have never found a product that will actually get rid of my dry patches and keep them away like this does. I think this is going to be purchased during the winter months too when my skin gets very uncomfortable and dry from the weather. The Cleanance Expert retails for £15 and the Rich Skin Recovery Cream retails for £16.50. 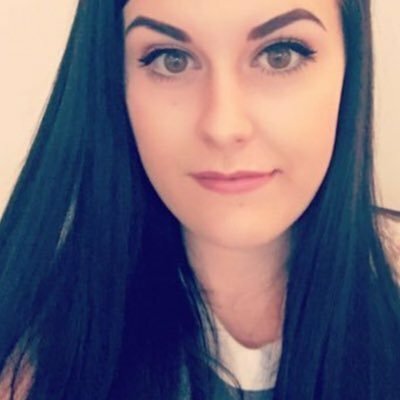 Both products are available at Boots, Look Fantastic and Feel Unique along with many other retailers.